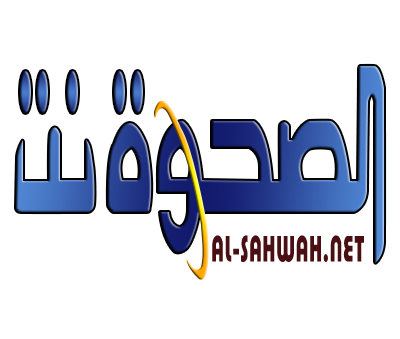 Alsahwa Net- Over 100 killed and wounded persons, most of them are children who fought with Houthis in Hodeida, were brought to hospitals of Hajjah. 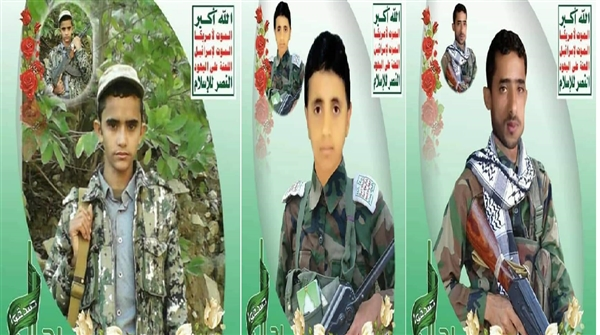 Houthi militias are increasing their recruitment of children as they are facing mounting resistance in different Yemeni areas. Chief of General Staff Tahir al-Aqili has called the international community and human rights organization to shoulder their responsibilities and pressuring the Houths to end their constant recruitment of children. In a meeting with the chairwoman of Marib Girl Foundation Hamdah al-Wals weeks ago, al-Aqili spelt out that the Houthis kidnap children and force them to join their ranks. 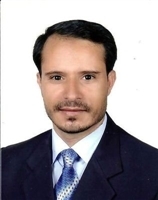 He further noted that the Yemeni army captured many children and put some of them in rehabilitation centers and sent others to schools. He pointed out that the national army is committed to international treaties and conventions regarding respecting the child rights, stressing that the army bans the child recruitment.